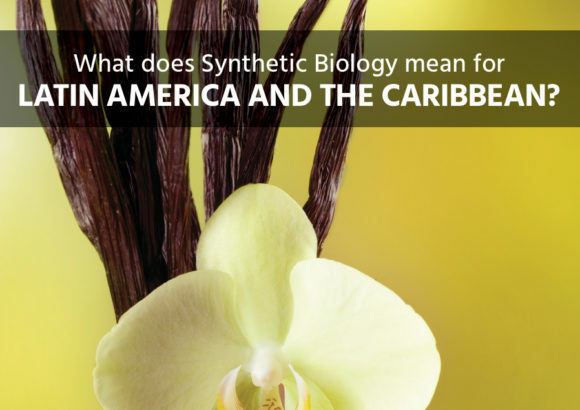 Biosynthesis refers to tweaking existing biological systems or constructing entirely new biological parts, devices and systems. 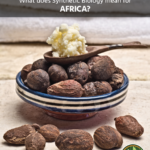 The biosynthesis industry aims to turn organisms into “living factories” to produce high-value substances like those found in vanilla, stevia, silk or shea butter. 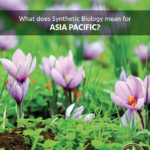 AI (artificial intelligence) and robotics have increased the ability to develop new biosynthetic products. 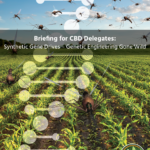 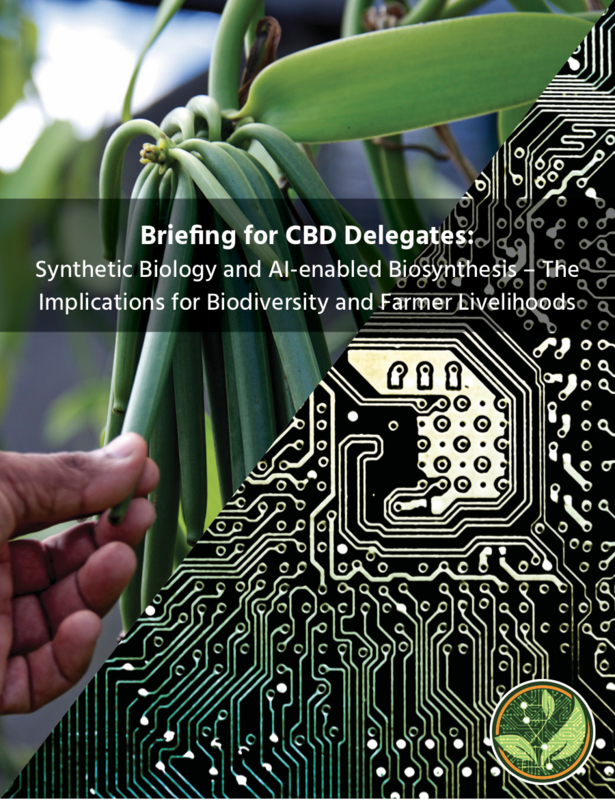 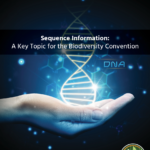 There are several biosynthetic products already on the market and hundreds under development, with potential to massively disrupt the market for natural products – with implications for biodiversity, farmer livelihoods and national economies.